The kung fu level of old masters from the pre-war generation are vastly different from what remains as kung fu today. 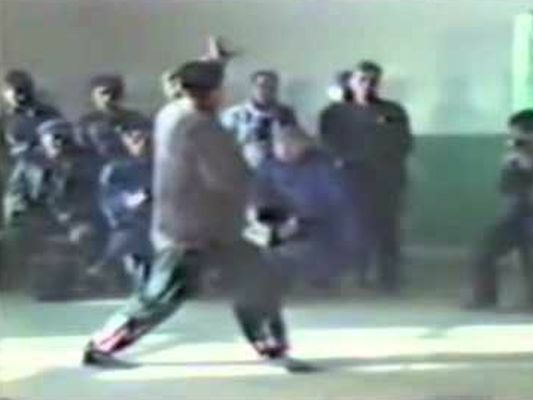 Watch this video of a senior citizen master performing a form (though the title states Bagua it might not be so) which is reminiscent of break dancing. The interesting portion is the first 1:05 minutes where the first master - this video is a medley - shows fluid grace and power in executing a strenuous form. They don't make them like this anymore, this is a memory of a bygone era.